The Indiana Department of Transportation (INDOT) recently created an online, interactive map that includes more than 1,700 planned projects for the state, allowing local residents to find projects and routes throughout Indiana. The map, at www.in.gov/indot/div/investment, includes summaries of all of the trail, road and bridge projects, involving Interstates, roadways under INDOT’s management, or town, city and county projects that are INDOT’s responsibility to fund. 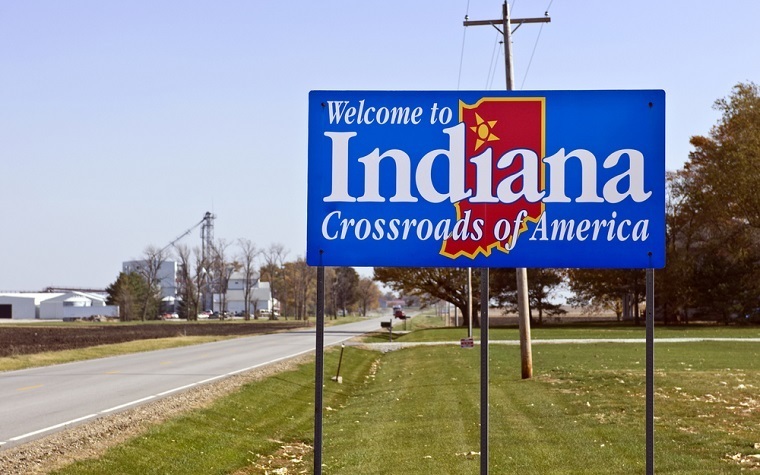 Users can click on any of the 92 counties in Indiana. The display shows a summary of the project list for the county, as well as the investments for that county. There is also information about each of the projects, such as the anticipated date for opening contractor bids, the route affected, the kind of work that is being done and the cost of the overall project. Want to get notified whenever we write about The Indiana Department of Transportation ? Next time we write about The Indiana Department of Transportation, we'll email you a link to the story. You may edit your settings or unsubscribe at any time.